With our industry experience and expertise, Garlock Singapore is able to work with various engineering, procurement, and construction (EPC) contractors in order to deliver the right sealing solutions for a wide range of projects. Our products bring unmatched safety, reliability, and effective resource management for our end users. 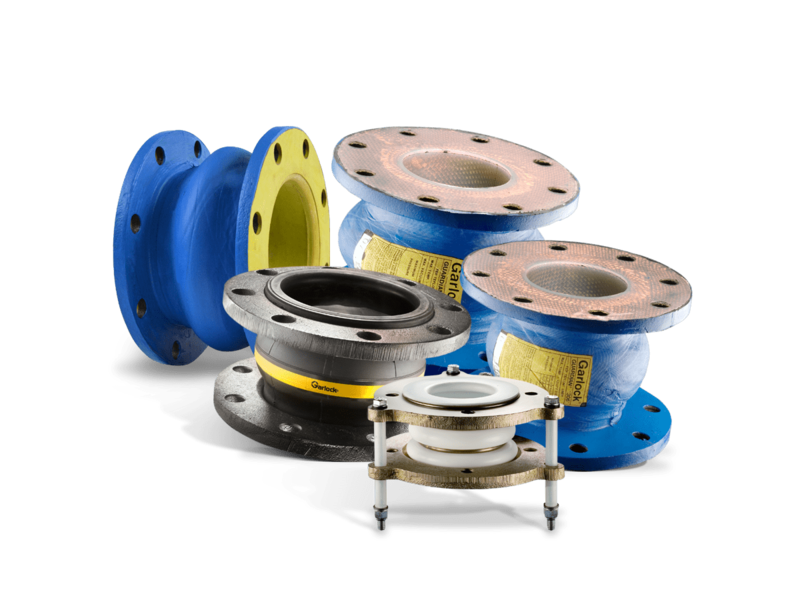 We supply pipesealing products, metallic gaskets, butterfly valves and expansion joint systems suited for standard and custom applications. 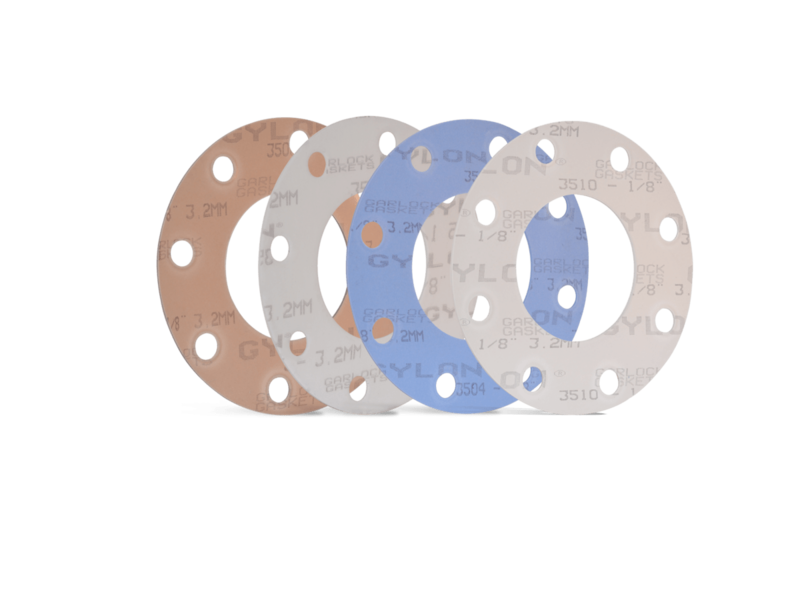 Contact our representatives to find out the best sealing solutions for your specific needs. We can work with your engineering and design teams in finding or creating the most effective products and customized sealing solutions for fluid transportation systems, improving production and reducing down-time for the end user while safeguarding employees and sensitive equipment. Garlock Rubber Expansion Joints offer superior performance, reliability, and service life, resulting in improved plant safety and increased mechanical integrity of equipment. 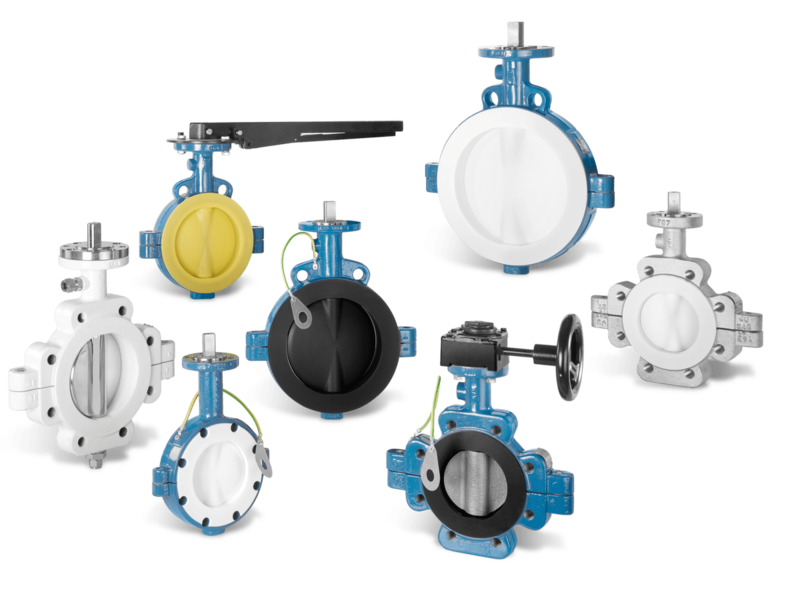 Butterfly Valves are renowned throughout the chemical, petrochemical, Garlock process, and many other industrial sectors for their quality, performance and reliability in demanding conditions.